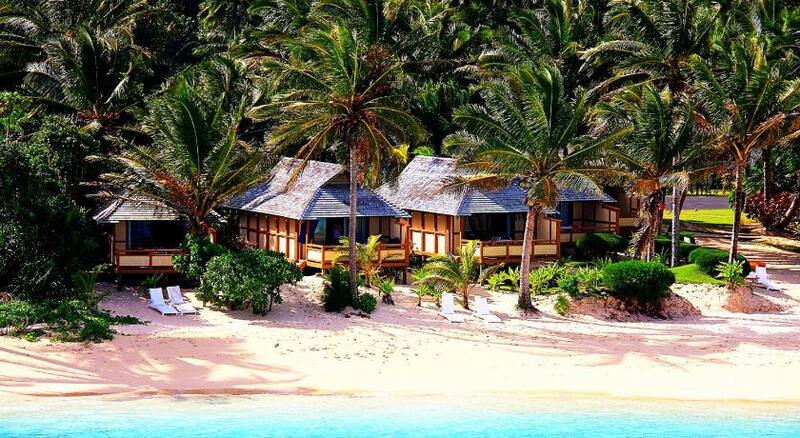 Cook Islands hotels. - Hotel videos, user reviews, cheap booking! Showing 1 - 10 of 65 best hotels. | Sorted by rating. Boasting an absolute beachfront location, Muri Shores is situated in the heart of Muri town centre. Guests can enjoy impressive lagoon views from the spacious balconies. Overlooking Aroa Beach, Lagoon Breeze Villas offer a private balcony with ocean, mountain or garden views. Boasting private beach access, an outdoor swimming pool and free snorkelling and kayaking equipment, Coral Sands Apartments are just 70 metres from the lagoon. The Little Polynesian Resort is a small boutique hotel, located right on a white sandy beach. The resort features bungalow-style accommodations, beautiful gardens and a great beach. Magic Reef Resort offers Polynesian-style bungalows in a great location right on the beach in Rarotonga. This little resort offers spacious accommodations with great ocean views. Set on 5 acres of private beach and tropical gardens in Vaima, Palm Grove features free kayaking and snorkelling equipment. Located on the Arorangi waterfront, Castaway Resort features a private beach, a swimming pool, a restaurant and a bar. Guests enjoy free breakfast and free use of kayaks and snorkelling equipment. Set alongside a beach lagoon, Sunhaven Beach Bungalows offer a swimming pool and beachside hammocks for your relaxation. Guests are welcomed with fresh fruit and a breakfast basket. Offering direct access to Muri Beach, Muri Beachcomber is just 5 minutes’ walk from Rarotonga Sailing Club. Guests enjoy free use of kayaks, snorkelling equipment and BBQ facilities. 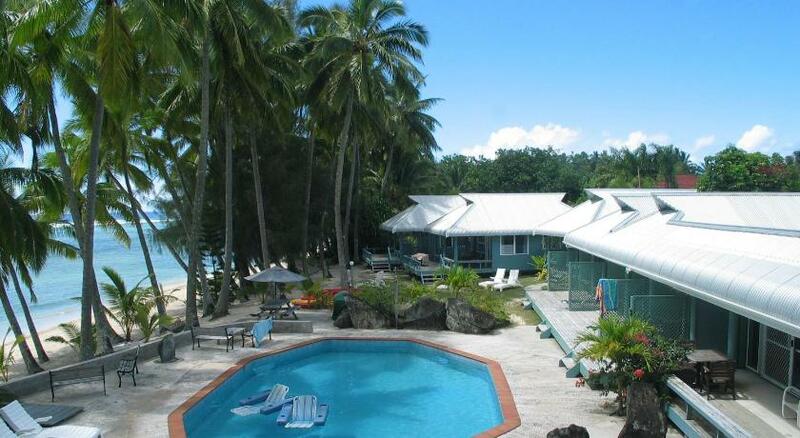 Manuia Beach Resort is a small boutique hotel on the sunset coast of Rarotonga. The resort features spacious accommodation, tropical gardens and a beautiful beachfront location.